Kids have long been fascinated by these sleek, mysterious animals. Sharks migrate, some thousands of miles, for food supply, water temperature, and reproduction. 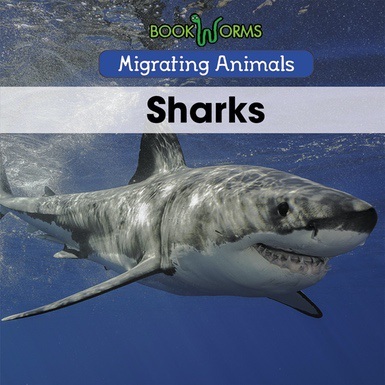 In easily understood language complemented by compelling pictures, this book will show kids more about sharks' surprising lives.